Justice and the rebuilding of trust through dialogue are necessary components in reconciliation processes after mass atrocities, and provide a basis for coexistence. Fighting impunity after genocide and other mass atrocities is vital both for individuals to be able to move on and for reconciling relations between different components of society. National and international criminal prosecution of perpetrators requires resources for investigation and documentation, both of what has happened to the victims and missing persons and about the perpetrators so that they may be held to account. In addition to the legal steps, other measures and strategies may provide a basis for reconciliation. Actors representing different religious and ethnic groups and other groups of civil society play an important role in these processes, as can education for diversity and understanding. 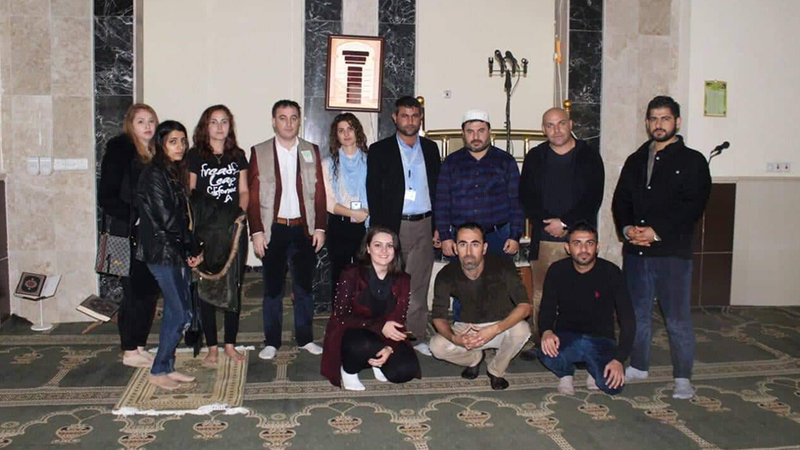 The United Nations Office on Genocide Prevention and the Responsibility to Protect has initiated a process of dialogue with and between religious leaders, including representatives from Iraq and other countries of the Middle East – referred to as the Fez process. As a part of this initiative, a Plan of Action has been launched on the role of religious actors in preventing incitement to violence.